We call it a Laughing Machine! Everyone who takes pictures in our Photo Booths laughs and has a good time. The Five year old boy, the 95 year old grandma and obviously anyone in between. We can not possibly count how many people took photos in our Venice Photo Booths but, with more than 100 events a year, we are positive that we help make many people very happy. Some of the funniest are those guests who refuse all evening to come to the Photobooth. Once we are about to turn the booth off or shortly after we did, suddenly these folks want to take photos, NOW! Whenever possible, we accommodate them and what happens next is always the same. They simply can’t get over what they missed out on all evening. Life is to short to miss out on some good laughs. 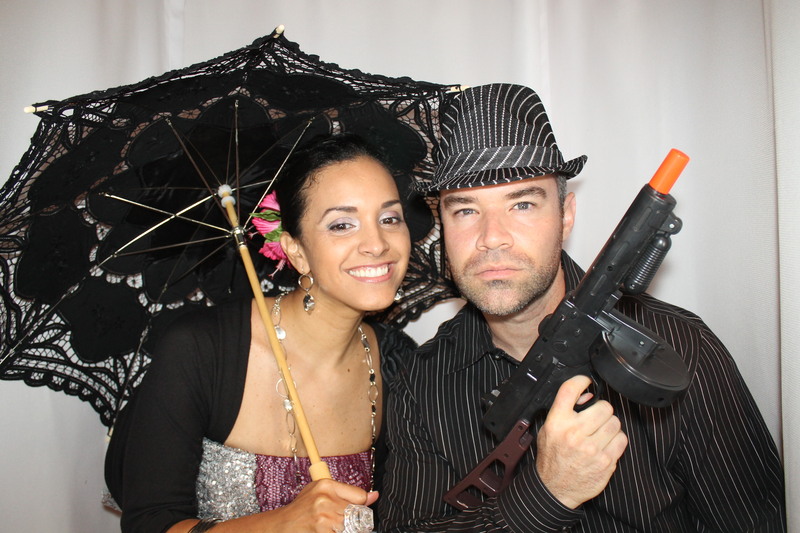 If you see a Photo Booth at an event go and take a picture, it will be fun!